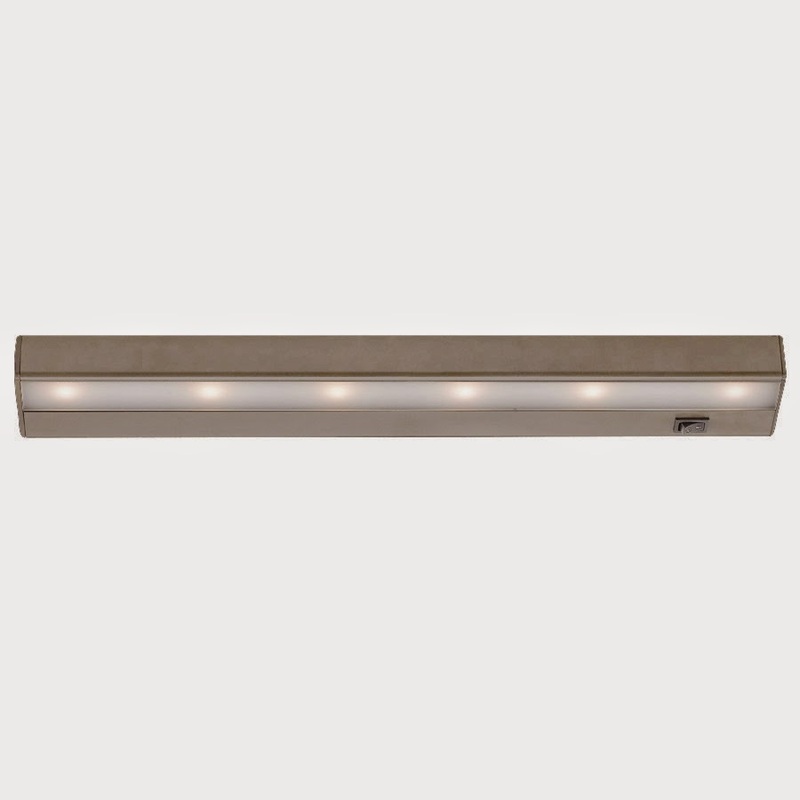 LEDme® Light Bars bring out the best in bold, eye-catching residential, retail and commercial displays, Ideal for kitchen counters and cabinets. These thermally efficient fixtures are perfect for lighting heat sensitive perishables and UV sensitive apparel, artwork and collectibles. http://www.lightingspecialists.com 801-566-1324 Salt Lake City, 801-224-8365 Orem. Come to our show room and browse our selection of Lighting Fixtures, Lamps, Chandeliers, bathroom vanities, accessories, outdoor lighting, and more. We are your Lighting Specialists in Midvale, UT, Orem, UT and the Salt Lake Valley.